Germany turns out to be a major beneficiary of Greece’s debt crisis as it earned a total of €2.9 billion between 2010 and 2017. This emerges from a response of the Federal ministry of finance in Berlin to a parliamentary request from the Greens (Bündnis90/ Die Grünen) in the German Bundestag obtained by EURACTIV. “Contrary to all right-wing myths, Germany has benefited massively from the crisis in Greece, and it cannot be that the German government ramps up the German budget with billions of Greek interest-rate profits,” Sven-Christian Kindler, Green’s spokesman for budget policy, told EURACTIV in a written statement. His parliamentary group sent a request to the government regarding the so-called Securities Market Programme (SMP) profits since 2010 resulting from the Greek debt program. The answer provided by the German ministry of finance shows that between 2010 and 2017 benefits generated by interest rate amounted to a total of €2.9 billion. These benefits were first transferred to the Bundesbank and then into the federal budget. Details show that benefits generated by the SMP scheme amount to a total of €3.4 billion. However, in 2013 and 2014, Berlin transferred, respectively, €527 million and 387 million to the European Stability Mechanism (ESM), meaning that the net benefit for Germany amounted to 2.5 billion euros. But interest revenues from the German government-owned development Bank KfW loans generated an additional 400 million euros, bringing the gains from the Greek debt crisis to 2.9 billion euros. In 2013, the 527 million euros were transferred to Greece. In 2014, the 387 million euros were placed on a holding account that might become operational should the austerity program check-up turns out to be positive. Sven-Christian Kindler pointed out that Greece needs breathing space and scope for investment and poverty reduction in the country. “The Kaputtsparkurs [destructive austerity] has been far too long and done too much damage,” he insisted, adding that Germany’s finance minister, the social-democrat Olaf Scholz, should change position and support debt relief for Greece. “Greece now needs substantial debt relief, but the federal government has to stand up for it. 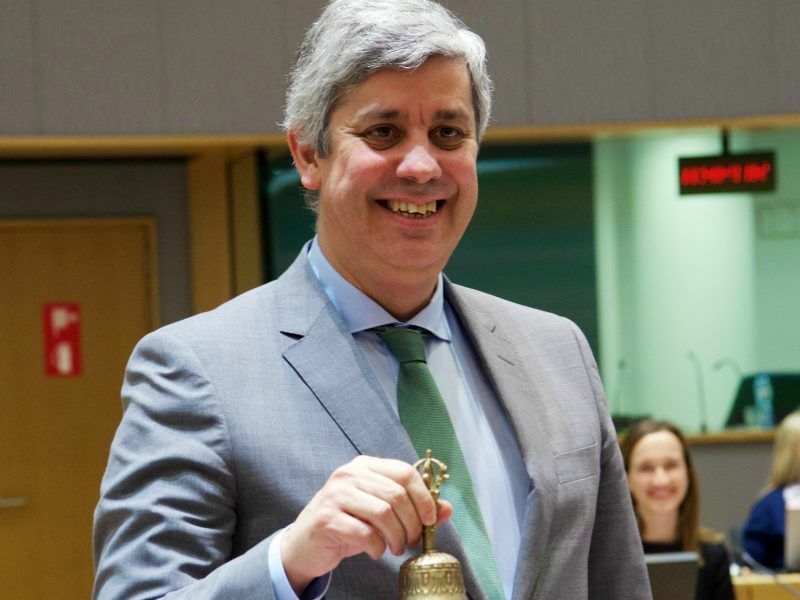 The country has kept its commitments, and now the Eurogroup must live up to its promise. Germany and Europe are in the word. Pacta sunt servanda,” he said. 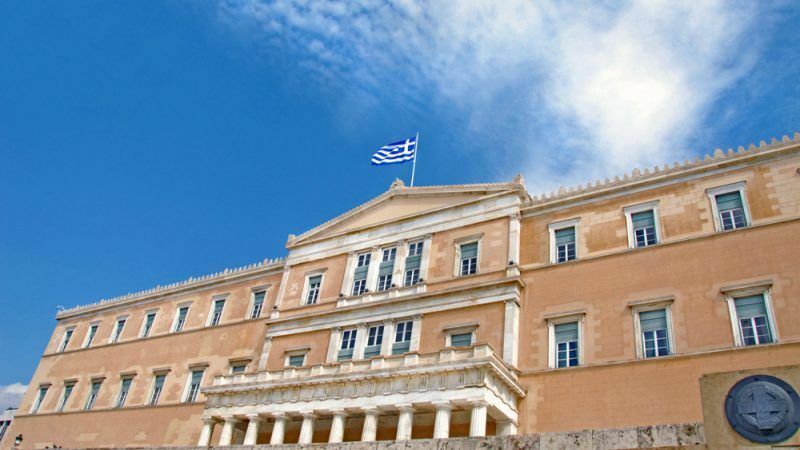 The Eurogroup meets today (21 June) to discuss Greece’s huge debt pile, equivalent to 180% of its annual economic output, and potential debt relief for Athens. Germany’s finance minister Scholz did not send any signal about Berlin’s possible position on the issue. No country was under the ESM bailout longer than Greece. Since 2010, three comprehensive adjustment programs have been implemented and the last one runs out in August. Eurozone ministers will on Thursday (21 June) try to resolve their differences over the terms of Greece’s departure from its massive bailout programme with splits over the degree of debt relief needed by cash-strapped Athens.